The former Massachusetts governor released a campaign video featuring a number of the president's most unflattering moments. He "believes that we must preserve the democratic institutions of our Republic: the rule of law, a free and open press, and America's global leadership in maintaining a freer, safer world," his campaign said. 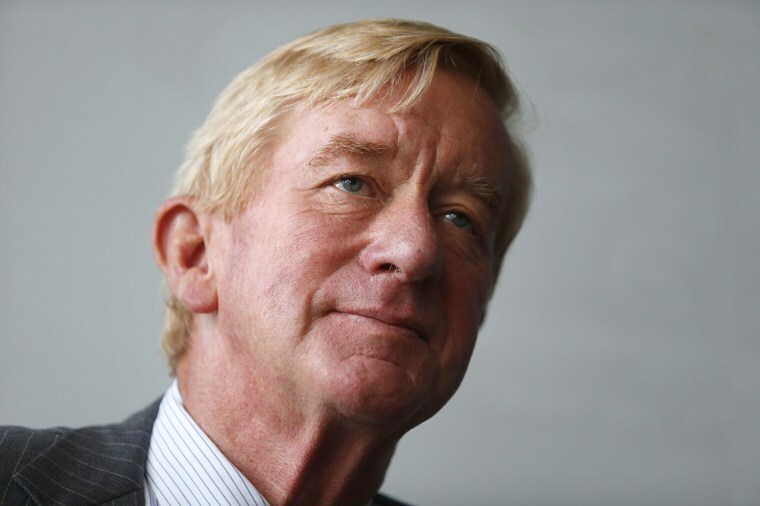 Weld, 73, has run on a ticket against Trump before — he was the Libertarian Party's vice presidential nominee in 2016, when former New Mexico Gov. Gary Johnson led the party's ticket. They got just more than 3 percent of the vote. "I'm here because I think our country is in grave peril," he said then. "I cannot sit quietly on the sidelines any longer." "President Trump enjoys unprecedented support among Republicans. He has already delivered a long list of incredible accomplishments for conservatives and the country," an RNC spokesperson said. "The RNC and the Republican Party are firmly behind the president. Any effort to challenge the president’s nomination is bound to go absolutely nowhere."